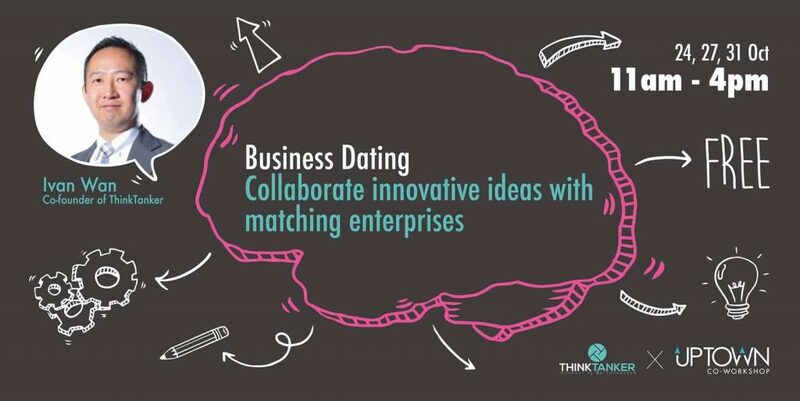 Connect innovative ideas to collaborate with their matching enterprises. Help you to identify compatibility among companies’ needs, match investor and project owners & operators. Born in Hong Kong and educated in Canada and USA, Ivan is part of a typical Hong Kong immigrate family in the 90s. An entrepreneur in heart, Ivan started a few companies along the way in the IT, PR & marketing industries. Sensing the change of tides in the market, he also invested his time by expending into e-industries and smart city products trading. Ivan has also continued to equip himself with digital marketing course knowledge to gain an edge in field. With the experience gained from these young businesses and cooperate world, Ivan then refocus his energy into revamping and evolving his traditional family business. In collaboration with Boasia, he and his wife, Annie, are able to create ThinkTanker to fully utilize ASA’s vast experiences, business connections, and professionalism.